Kryal Castle has reopened the doors to its new land of medieval adventure! Having reopened in 2013, this is Australia’s only medieval theme park – a legendary land of myth and medieval adventure with knights, dragons, wizards, kings, queens, princesses, fairies and so much more. 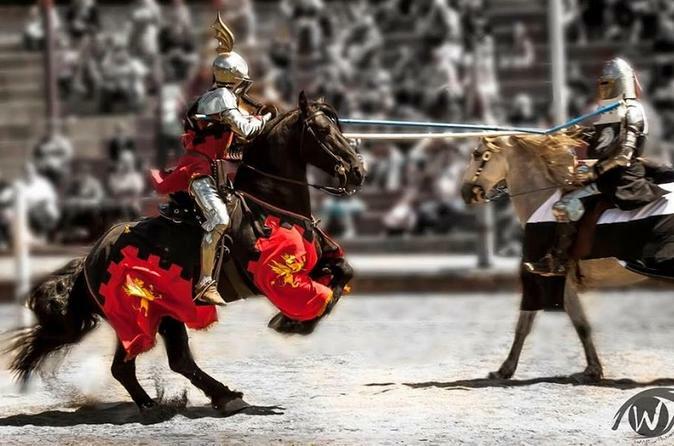 Witness jousting tournaments with mounted knights in the Castle arena, wizardry, squire training, archery and sword battles.